Are you running your first half marathon? 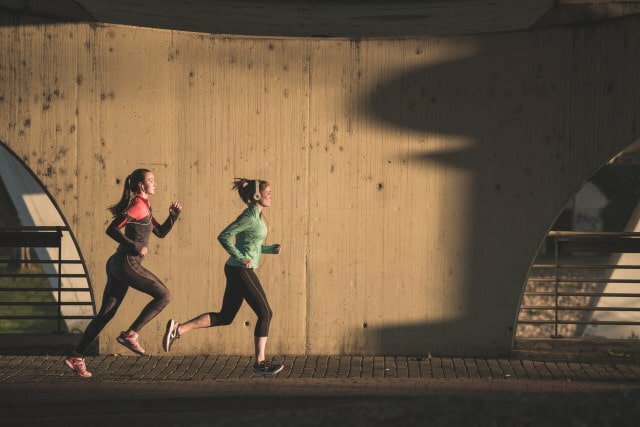 Follow this 12-week beginner half-marathon training programme to run your best race! To help you prepare, our resident coach Bart Yasso has devised this 12-week training plan. This beginner plan is for those who are consistently running 25 to 30 kilometres a week, with a long run of at least 10km. Not quite there yet? Find a more suitable training programme: beginner, 5km, 10km or 21km. Keep these beginner half marathon training tips in mind if you’re training for your first half marathon. Unless otherwise noted, run all kilometres at a comfortable pace, easy enough that you can maintain a conversation. To figure out a realistic half-marathon pace (HMP) and appropriate training paces, us the training calculator here. Rest/XT: Take a rest day or do moderate cross-training with a no-impact activity like yoga or swimming. LSD: This is a long, slow distance run to build endurance. These should be done at an easy conversational pace. It’s okay to walk if you need to, just focus on covering the distance for the day. Hills: Run the mileage for the day on the hilliest course you can find. Focus on sustaining an even effort as you climb and descend. HMP – Half-Marathon Pace. This is the pace that you hope to maintain in the race. Find a half marathon to run here on the race calendar.